Sony will be offering some special PSP bundles in Japan this summer. I guess it’s their way of giving it a proper sendoff. The PSP-3000 “value pack” includes a PSP bundled with some color-matched accessories, like a 2GB Memory Stick Pro Duo, an AC adapter, a 1,200mAh battery, a pouch, and a wiping cloth. The bundle comes in three colors: Piano Black, Vibrant Blue, and Pink Blossom. The price is 17,800 yen (or about $220). It will be available in Japan on July 28. No word on whether we will get it or not. 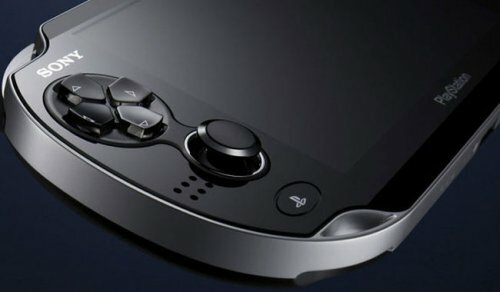 We are all waiting to buy Sony’s Playstation Vita, but let’s not forget about the PSP, which has been a flagship device for Sony since December 12, 2004. It has accumulated a total of 70 million sales globally. That’s the number being bandied about at E3. That sounds amazing doesn’t it? Well, sadly it is nowhere near the 100 million DS units that Nintendo had shipped back in 2009. 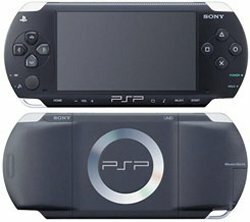 That total includes the original PSP-1000, the PSP-2000, the PSP-3000 and the PSP go. But perhaps the Vita will add some impressive numbers to hit Mario in his plumber pants. Sony’s NGP Gutted Before Release? Rumor is that in order to cut costs and compete with the price of Nintendo’s $249 3DS, Sony’s NGP handheld might be gimped from the start. The NGP was originally intended to ship with 512MB RAM, but will now only ship with 256MB. It has also reportedly lost the 16GB of internal memory first planned, and this might be replaced by external storage cards. If this is true, it means that the NGP will be a slightly less capable machine and that would be a real shame. But this would allow it to compete with the 3DS. Nintendo’s 3DS was released in Japan on February 26th and it has been selling great hitting the top of the sales charts. How could it’s sales possibly be surpassed? By the PSP, that’s how. According to Media Create the PSP sold 58,075 units in the week of March 28th to April 3rd, while the 3DS sold 42,979. So what’s going on? 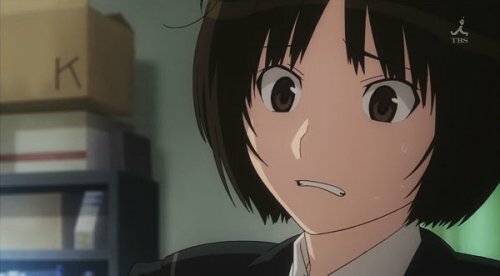 It’s due in large part to the PSP dating sim Amagami, which is an old PS2 game that’s just been re-released for the handheld. Turns out they really love that old game more than 3D. 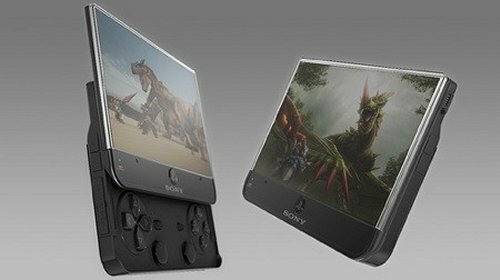 Sony hasn’t offered any pricing yet on the upcoming NGP portable gaming console, but we do know that it won’t be cheap. There will be two versions, one with 3G and the other with WiFi only. A new survey is being circulated by a research firm called Toluna, which is sponsored by Ubisoft and was called Ubisoft – NGP concept – EU Adults. The survey asked if buyers would buy the NGP portable and then listed prices for the 3G and for the WiFi only versions. We have no idea if the prices listed are accurate or not. According to the survey the 3G NGP would retail for $350 and the WiFi only would be $250. Sony NGP to arrive in Europe on November 11th? Sony’s Jack Tretton said that the company intended to launch their Next Generation Portable in “at least one territory” by the end of 2011, and now we might have the answer as to which one. Reports indicate that the quad-core, OLED packing handheld may arrive in Europe first on November 11th. If this is true, it would be a fitting date, 11/11/11. The anonymous sources say that “development deadlines have been set to ensure key Western releases are finished before the end of the summer for deployment in the autumn.” anyway, it gives all of us some time to save up our money. 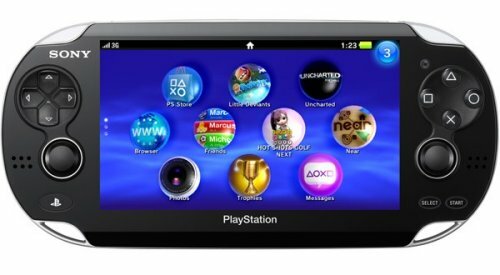 There has been a lot of talk about Sony’s upcoming portable being able to pack a PS3 punch and for awhile Sony just let us think that the device was that powerful, but now they have laid their cards on the table. David Coombes, a platform research manager put a quick end to the rumors. 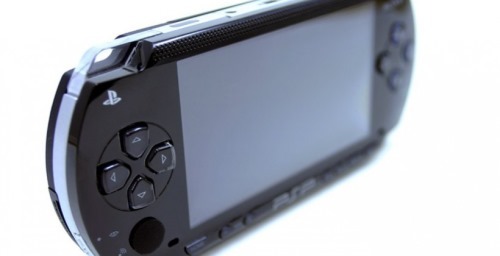 He explained that although the NGP is equipped with a high-performance quad-core CPU theoretically capable of 2GHz, the clock speeds will have to be dialed down to preserve the PSP successor’s battery life and prevent it from running too hot. Otherwise it would last maybe 5 minutes and burn you. No one wants that. Sony wants hot sales, not burnt customers. Ever since Sony made the announcement about the Sony NGP everyone has been wondering how much it will cost. Sadly, we still don’t know. But we do know that Sony wanted to keep the NGP price as low as possible, and so they dropped a bunch of features from the Next Generation Portable before the final specifications were announced. We don’t know what exactly was dropped, but the point is that it will be affordable. It doesn’t matter how many features a device has if it is out of reach of it’s market. The NGP will be priced competitively and not expensive when compared to other portable consoles. 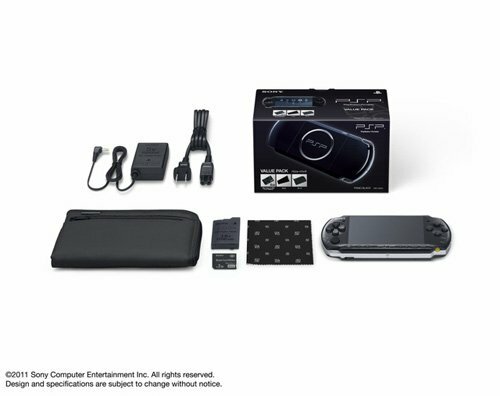 Sony’s SCEA president Jack Tretton hinted in an interview that the NGP might ease some of the worries on battery life, but not on price. 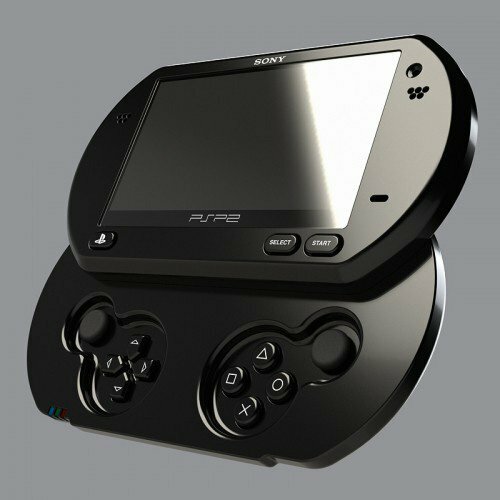 He said that the company would “certainly look to improve” the PSP’s battery life even with the five-inch screen and quad-core hardware. Engadget thinks that means more than the 4.5 to seven hours of typical use. Regarding price, he hinted that the device might be a bit expensive. We are talking more powerful hardware and hopefully good content. He said, “I think if the quality’s there, then the people will find a way to buy it, within reason,”. Sony’s Next Generation Portable (PSP2) has been called a PS3 for your pocket. It is codenamed the NGP. So how much does it cost? Sony has no answer to that yet, but GameStop has the device up for pre-order and they have a price in mind. The Sony NGP page on their website has an estimated price of $999.99. They probably just want to make it look like it had a price cut the day it comes out. Sneaky. Sony hasn’t mentioned when they will be announcing the actual price, but with the device is scheduled for an end of year release. Sony’s next PlayStation Portable is codenamed NGP and will be based on five key concepts: Revolutionary User Interface, Social Connectivity, Location-based Entertainment, Converging Real and Virtual (augmented) Reality. It will be compatible with the PlayStation Suite and is backwards-compatible with downloadable PSP games and content. It has a quad-core ARM Cortex-A9 processor, 5-inch touchscreen OLED display with 960 x 544 resolution, dual analog sticks, 3G, WiFi, GPS, a rear-mounted touchpad, accelerometer / gyroscope motion sensing, an electronic compass, and cameras on the front and back. Expect it to be available this holiday season. We have some more PSP2 rumors today. 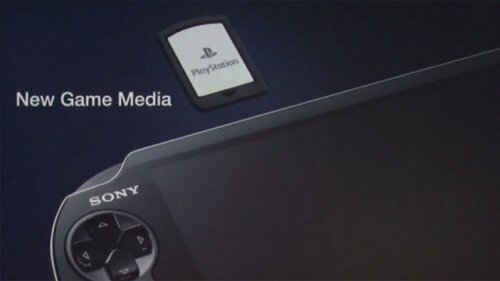 Nikkei believes that Sony’s new handheld will have a data-only 3G connection allowing an always-on way to play multiplayer games or access the PlayStation Store. The connection would come from NTT DoCoMo in Japan and maybe other carriers. We don’t have any info on how pricing would work. Discounted 3G rates could be the ticket here. Users might get a free but small amount of data every month and pay extra only when they need to expand the amount of data they use. In other news, the handheld’s touchscreen is now AMOLED rather than the expected LCD. Is that realistic though? Maybe not. AMOLED’s chief supplier Samsung is still facing production shortages that would keep it from large-scale AMOLED production until later in 2011. We’ve been waiting for a long time and Sony may finally make the PSP2 public on January 27. A rumor from “trade sources” suggests that it will be shown at a special event in Tokyo. Publishers were reported by MCV as having known since late last year and would have had development kits for some time. The company’s PlayStation head Kaz Hirai has already hinted that the system was in development and that it would combine touch and buttons. 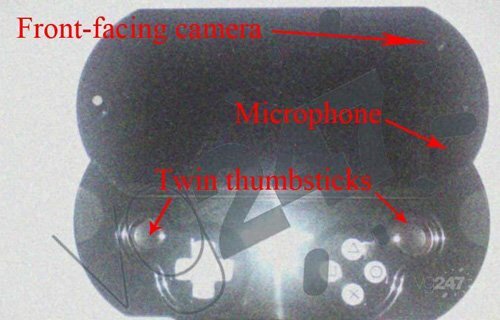 A full touchscreen along with a possible back touchpad and dual analog sticks might show up in the initial model. Sony is also planning a major jump in performance that might give performance closer to that of the PS3. The photo above is from an earlier leak and has changed since then to be a non-slider. Game developer EA has acknowledged that it had seen at least details of Sony’s PSP2. Senior VP Patrick Soderlund wouldn’t say whether it included the actual hardware or target specifications but noted that as a developer, they have had access. In case you missed it, rumors have been circulating that Sony has been showing the PSP2 to developers to get them ready for development, but we don’t yet know the exact nature of the design. Some rumors give this new handheld as much power as an Xbox 360, with a backside touchpad and other additions. Performance isn’t likely to be that high, but it may use Android to run the same games and apps as the PlayStation phone.